Today Qatar has evolved to become one of the top travel destinations in the Middle East. A place of modern architectural marvels and innovation, Qatar has put forward their goals to develop tourism. By developing the tourism industry in Qatar furthermore, the commerce has the potential to fulfil the UAE’s developmental needs through its contribution to increasing foreign exchange earnings and creating business opportunities. While also stimulating retailing, leisure and recreational services among others. The country has constantly been investing to enhance their current world-class tourism infrastructure. Now going forward globetrotters can choose from a wide range of luxury hotels in Doha, Qatar by entities such as Anantara Hotels, Resorts & Spas, replete with contemporary amenities and worldwide aviation connections. Qatar lays claim to some fantastic cultural assets such as heritage attractions, art galleries and historical sites which visitors can take in amidst a welcoming and hospitable society. 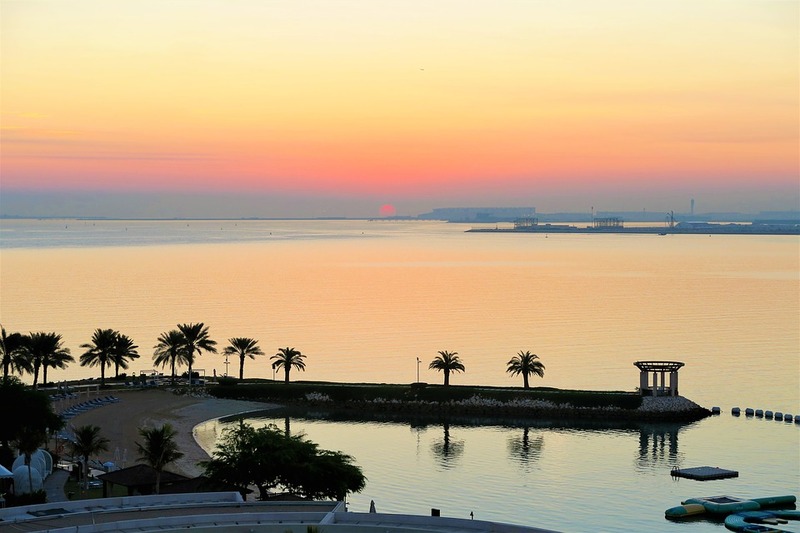 Upon visiting Qatar, travellers can enjoy year-round sunshine, balmy weather, stunning beaches, spectacular deserts, mangrove lagoons and more. Cosmopolitan Doha is home to chic shopping venues and fabulous malls. It offers visitors a great shopping experience, from high-end malls to traditional Souqs and everything in-between. Rooted in history, the site is home to a Souq which is a redevelopment of an old market. Souq Waqif is the best Arabian market in Doha. The market is located just past the cornice and is adjacent to Grand Hamad Street, Al Souk Street, and Abdulla Street. It features exquisitely restored original Qatari buildings that add to its allure. Souq Waqif can be visited during a stay at Souq Waqif Boutique Hotels. You will find the likes of hotels in Doha Qatar as well as traditional stone and wood shops line the twisting alleys to recreate the lost ambiance of Arabic markets. As you walk along these alleyways smells of exotic spices will fill your senses and seal your true experience of Arabia. Head over to this Souq for the real coffee and shisha experience. Grab a coffee and smoke up some shisha and unwind while watching the activity and life of the market; there are enough and more coffee shops and shisha lounges along the streets. Ruffle through traditional garments and inhale the punchy scents of spices within the building. You will come across a mecca of fabric shops; Indulge and buy embroidered cloth, pure silk, lace and much more. Once you pick up the required fabrics head over to the nearest tailor and get a flawless garment expertly stitched. You can even stroll through a long courtyard that is part of the Souq Waqif Art Centre. You will be intrigued and amazed by the talent that is on display.